THE LEAKSHOOTER / LKS1000 IS THE FIRST CAMERA MADE TO DETECT compressed air, oxygen, azote, steam… leaks / Electrical partial discharges, corona effects, electrical tracking / Vacuum systems leaks / Seal integrity, tightness test ( with optional ultrasonic transmitter). 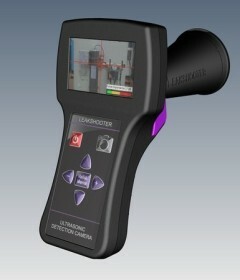 The LKS1000 ultrasonic leak Camera detector equipment is used for many general applications within industrial plants. Further information on how to implement leak detection techniques in compressed air from the Carbon Trust or research more into Leak Detection. The EP500 is a simple ultrasonic leak detecting device for fast, easy and efficient leakage search. The new EP500 Ultrasonic Easy Flex finds the leak fast, easy and efficient reducing energy costs considerably. 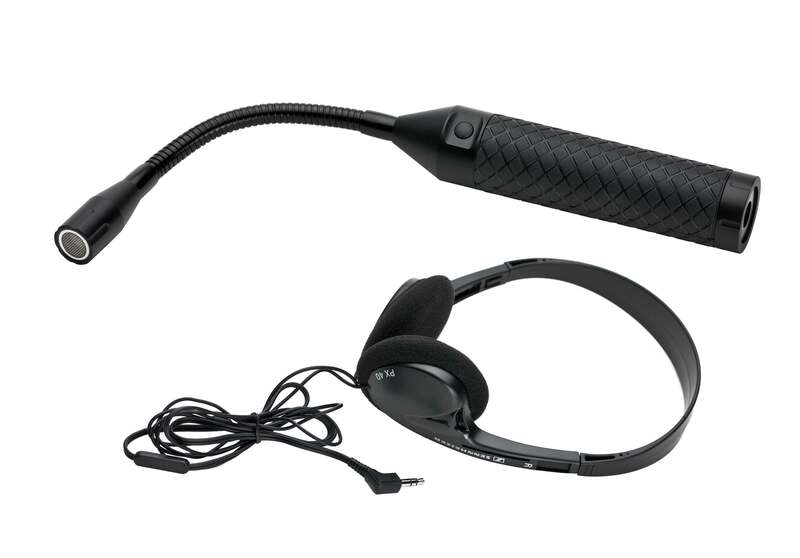 The detection device is ”EASY” to operate. No training required – you simply use it.